Where to stay in Milan? 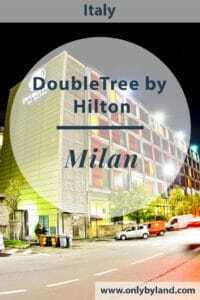 For the best rates check the DoubleTree by Hilton Milan website. For the latest events and special offers check the Facebook, Twitter and LinkedIn pages. 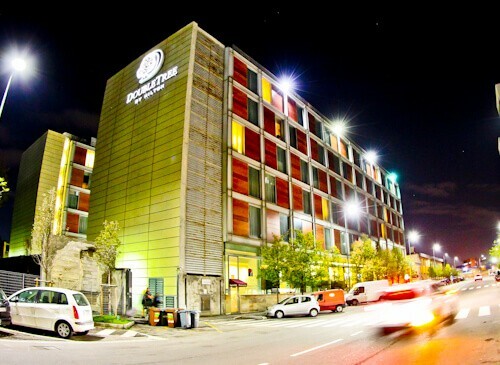 The DoubleTree by Hilton Milan is located in the business district of Milan on Viale Certosa. From Certosa metro station there is a complimentary shuttle to the hotel. Of course you could just take a taxi straight to the hotel. For those who want to see the Duomo whilst in Milan, direct tram #14 leaves from close by. You can see the Duomo and ride one of Milan’s classic trams. Ask the staff for details, they can also advise you how to buy a ticket and how the ticketing system works. There are lots of restaurants and a shopping mall nearby. There is a stunning entrance to the hotel. The ramp entrance on the right makes it easy to wheel in your suitcase. If you’re visiting as a tourist then the huge DoubleTree sign makes for a perfect Instagram photo to let everyone know where you’re staying. When you check into any DoubleTree in the world you get a welcome cookie. 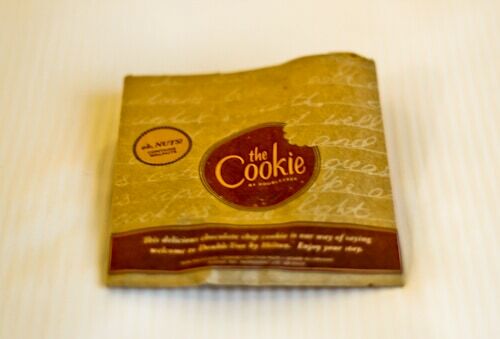 To receive your welcome cookie is part of the fun of checking in. Being in Milan I half expected some gelato but I’m glad they’ve got the cookie tradition here too. The staff speak perfect English and are very friendly. If you have any queries about your plans in the city they will be keen to help. The rooms are luxurious and everything you’d expect in a DoubleTree. The WiFi is super fast, complimentary and works all over the property. You’ll find complimentary water in the fridge. For those who require a caffeine boost there is coffee and coffee making facilities. The bed is super comfy and perfect for watching cable on the flat screen TV. The guest bathroom is sparkling. All the amenities you require and more are available. What better way to finish your bath than to dry off with a warm towel. Then putting on your bathrobe and slippers before going to relax on the bed. The fitness center is very spacious with complimentary cold water and towels. For those wanting a serious workout there is an adjustable bench with free weights. For those who want to do a little cardio there are running machines and cross trainers. 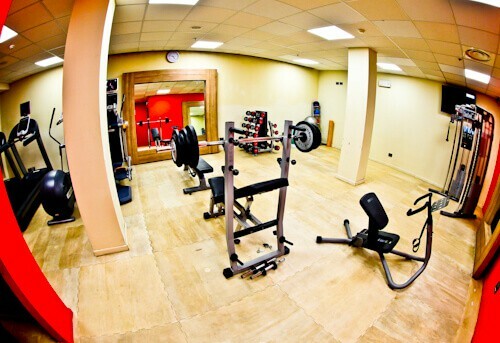 The fitness center is conveniently open 24 hours a day which is useful if you have jet lag. 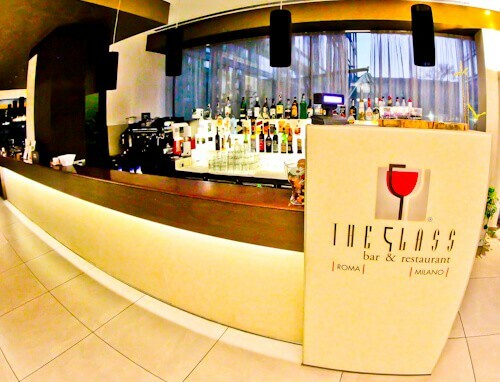 For those visiting Milan on business you may need conference / meeting rooms. The conference rooms can hold up to 350 people. They range from the small conference room (above) to large conference rooms. 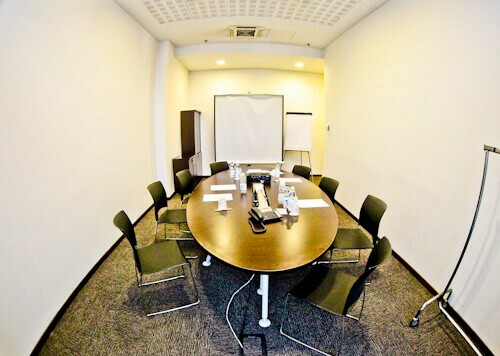 All conference rooms come with projectors and a private, fast and reliable internet connection. 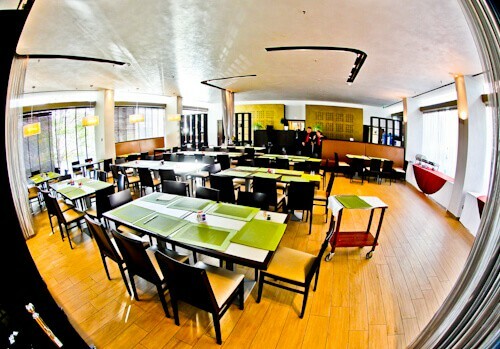 You can order food and beverage directly to the room. The choice at the buffet breakfast is what you’d expect from a DoubleTree. You’ll find a large selection of pastries, hot and cold meats, cereals, salad, fruits, juices, milk, water and hot drinks. Something I’ve not seen at breakfast before are roast potatoes. They were like British pub chips and absolutely delicious. If you like to eat outside you can take your breakfast to the outdoor patio (below). There are lots of waitresses who are quick to assist you with your breakfast. Later in the day you may order lunch and dinner a la carte. It’s also possible to organize your lunch and dinner as part of your conference. If you are in Milan for a conference and want to take a break then the outdoor patio is perfect. The bar is close by and you are welcome to enjoy your drink on the patio. There is also a colorful indoor lounge area for when the weather is not so nice. The bar is open all day until late. If you require a coffee or something stronger then you’ll find it here. Famous Italian drinks are negroni, prosecco, aperol spritz and campari. Then of course there are the famous Italian beers such as Peroni and Moretti. 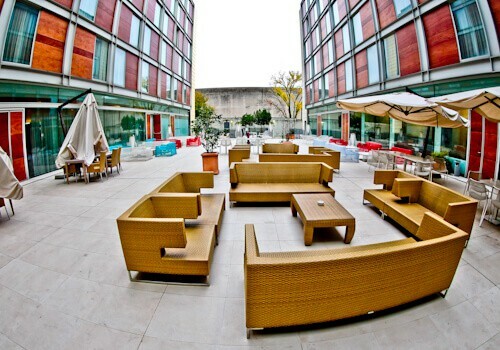 The DoubleTree by Hilton Milan is perfect for those traveling on business or pleasure. If you’re planning on using the meeting room facilities, contact the hotel in advance. They can prepare and exceed your requirements. I love the Doubletree Hilton cookies, they’re so chewy! 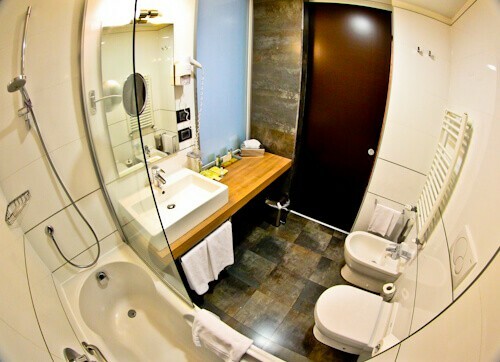 This looks like a great and comfortable choice when staying in Milan. I’ve never had roast potatoes for breakfast, but hey there’s a first for everything! Will remember this place when next in Milan! I love that cookie tradition- makes me feel at home anytime I visit a Double Tree. Even though the Hilton is a large chain, I love the unique details that set each hotel apart. Would love to visit the Italian bar before heading onto that beautiful patio. 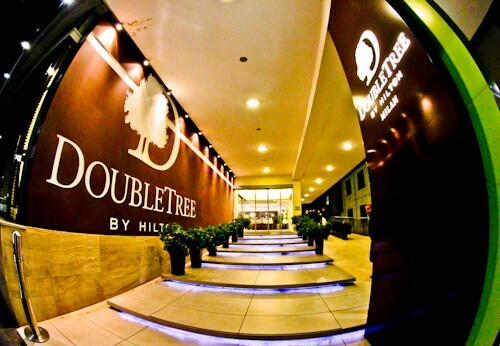 Double tree by Hilton in Milan looks complete combination of luxury and comfort stay. I loved the outdoor patio, as it is a huge seating area. Having sip of coffee in that italian bar must be great. Also there are many breakfast options with roasted potatoes. The Double Tree in Milan looks very comfortable and a great place to stay when in Milan. The room seems spacious and I think it’s fantastic that they offer a free shuttle service too. The breakfast buffet selection sounds great – would love to try their selection of pastries! Love Doubletree’s cookie tradition! It’s such a small thing overall, but so memorable (and tasty!). The hotel looks very comfortable, and the easy tram ride to the Duomo is a plus. We had to make a couple of tram switches from where we stayed in Milan to get there! I have always enjoyed staying in the Hilton properties. This property looks great. I prefer hotels which are close to shopping malls or commercial hubs; especially when I am in new country. I like that they have used soothing pastel colors in the room. I’m planning a Milan trip next year on my own, and I always like to stay in well known hotels when flying solo as it helps to give e a bit of comfort. Double Tree have a reputation it’s true, they have good attention to detail as you have shown here. I can’t believe you get roast potatoes at Breakfast! I’m sold. 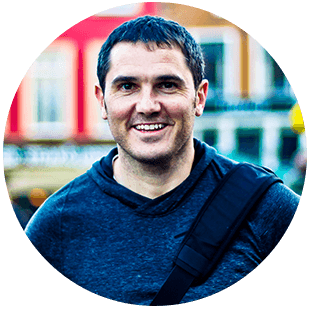 I'm James, a solo traveler from Yorkshire, UK. I love traveling and finding amazing places to photograph. 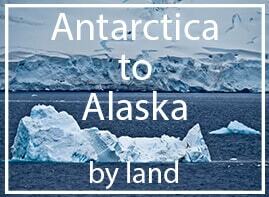 My preferred method of travel is only by land, read more.